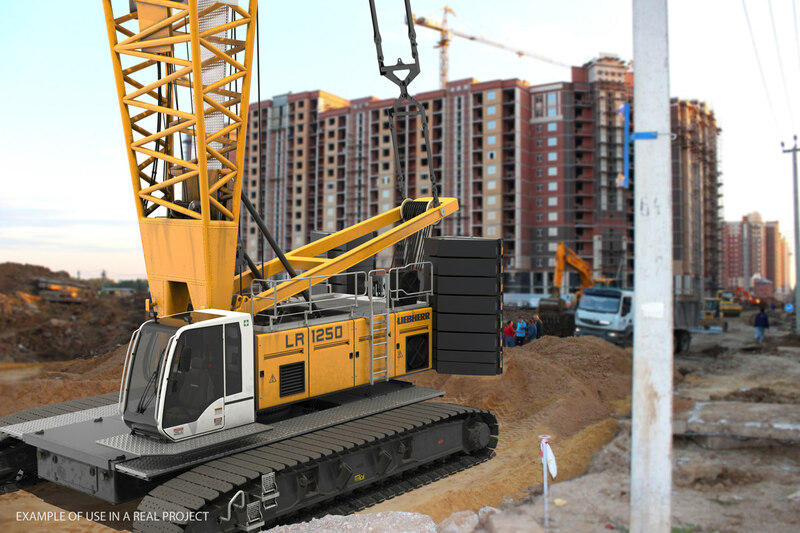 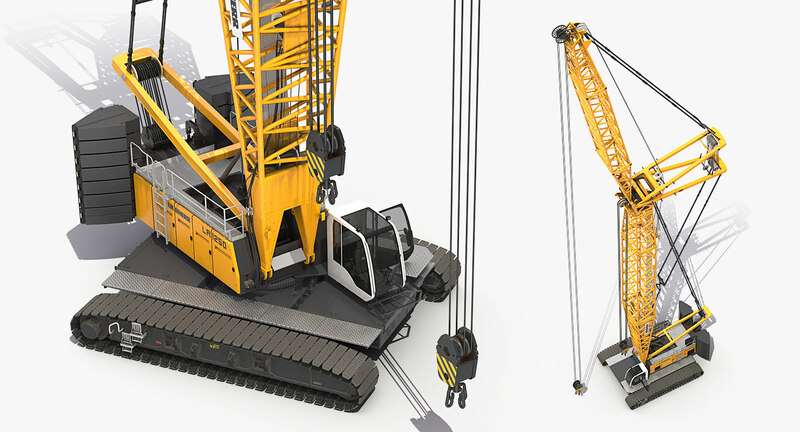 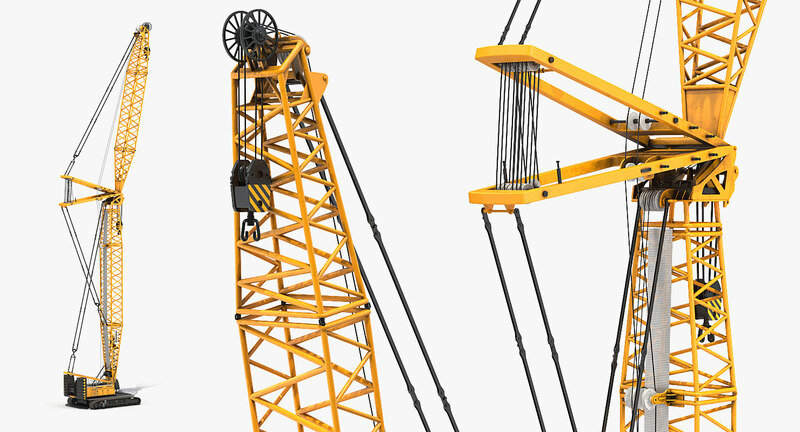 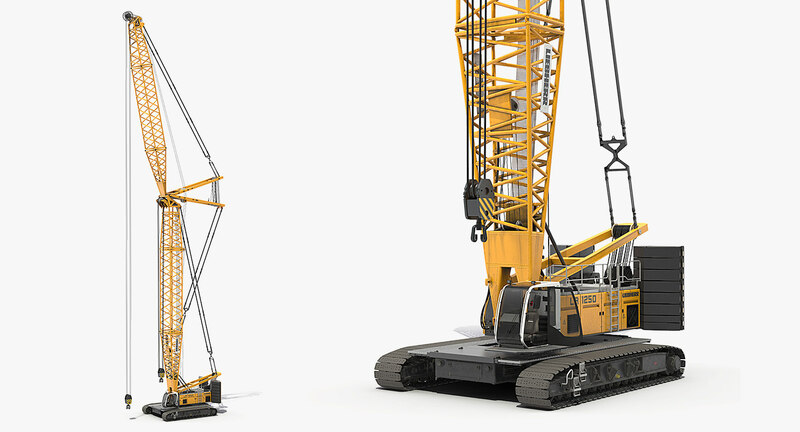 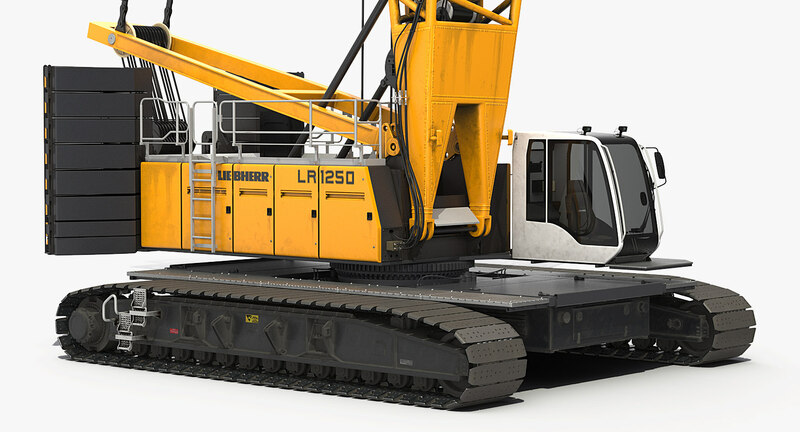 Liebherr LR1250 Crawler Crane is ready to be animated. 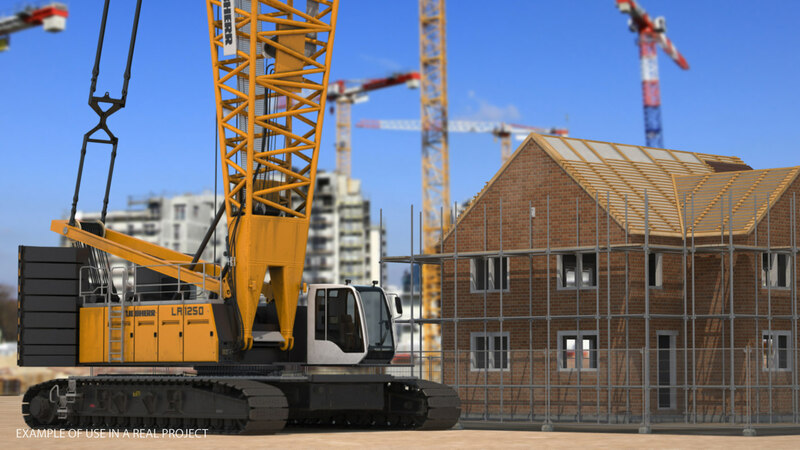 You can easily position it the way you need or animate it the way your project requires using helpers in 3D Studio Max. 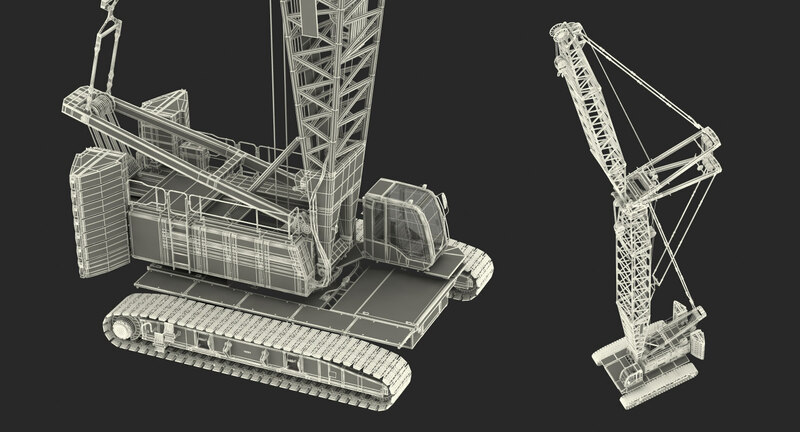 See the turntable to get an idea of how animation works.